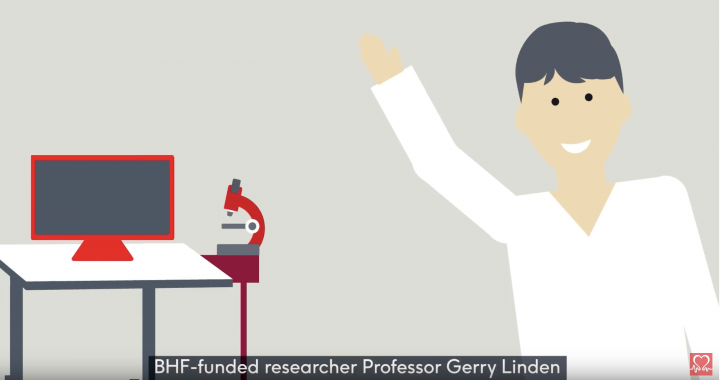 A new animation produced by the British Heart Foundation (BHF) aims to raise awareness of the link between oral health and a healthy, or unhealthy, heart. The BHF website also has an article about gum disease, symptoms and prevention tips. At Mannamead Cosmetic Dental Clinic we can help you deal with gum disease, providing advice w to prevent and while also treating to improve your overall health, and particularly, in this case, your heart. To prevent gum disease practice good oral hygiene routine daily, also visit Mannamead Cosmetic Dental Clinic every 6-9 months, plus avoid smoking and develop healthy, balanced diet. Posted in Dental Health, Health, News and tagged Cosmetic Dentistry, Dental Health, General Health, Heart, News.